The city is calling on the province to put more money into cycling infrastructure. A 2014 survey found that more than half of Ontario residents would like to cycle more, with many saying they would be encouraged to do so if there was better infrastructure. The numbers show that many Ontarians want to have other options for getting to work besides their car, yet fear for their safety keeps them behind the wheel. Now, city council wants the province to chip in and help support the creation of active transportation infrastructure in order to make these options safer and keep residents healthier. Following a motion passed on from the Active Transportation Advisory Committee, the city’s development services committee voted unanimously in favour of requesting the province to leverage $200 million from cap and trade programs over the next four years to go toward cycling infrastructure across the province. Councillor Dan Carter, council’s representative on the committee, says the lack of funds is holding many municipalities back from moving forward on active transportation plans. “Everybody wants to advance the cycling and active transportation networks, the reality being is, the local municipalities need the revenue to do so,” he says. In this year’s capital budget, Oshawa put $787,000 towards its walking and cycling networks, as laid out in the city’s Active Transportation Master Plan (ATMP) approved last year. However, more than $2.1 million worth of other ATMP upgrades were deferred until next year or beyond. “Without the province, we just can’t do the kind of initiatives that are absolutely necessary,” Carter says. 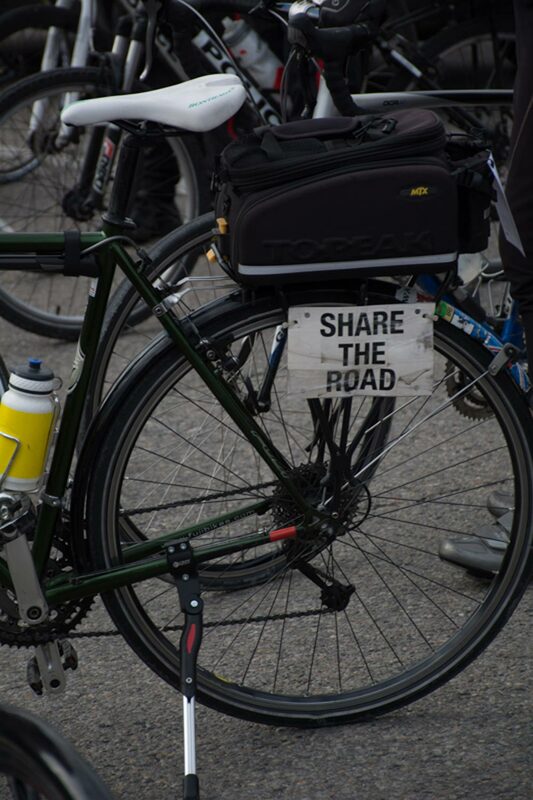 In a poll done by Share the Road in 2014, more than half of Ontario residents said they want to cycle more than they do. Of that portion, 67 per cent said they would be encouraged to cycle more if there was better infrastructure. It is something Carter says shows cities should move on this quickly. “We’d like to utilize whatever provincial dollars are available to advance our cycling network as fast as we possibly can,” he says. The motion will go to council for final approval on Sept. 26.